“Why shouldn’t I divorce my wife after almost 7 years of marriage? Afterall, she is the reason my life is a shamble. I blame her for making me miserable and unhappy. I think I made a mistake in the first place by getting maried to her. When I am done with her, I would remarry as there are so many beautiful and perfect ladies out there God understands and would forgive me knowing human imperfections. Grace covers it all” On the contrary, God’s standards cannot be compromised irrespective of who is invloved. There is a new trend of divorce and remarry going on within the Christian circle even among pastors and gospel singers. 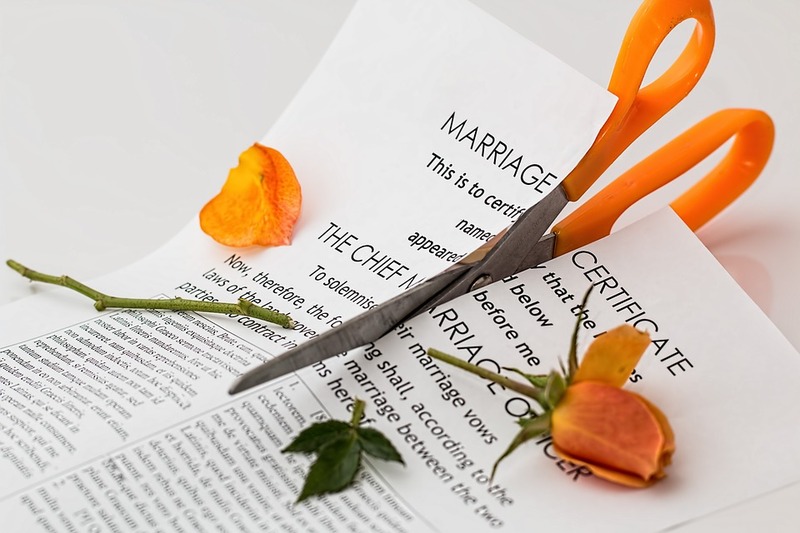 If care is not taken, divorce and remarriage would become the new ‘normal’. The truth is that marriage was designed to be a lifetime union between a man and a woman. However, the society has projected a philosophy of marriage being a union of convenience where couples can decide to walk away if they have reasons to do so. Alas, there are more than million reasons one could give so as to quit a marital relationship. Marriage is not always rosy and pleasurable, afterall, life itself is challenging, how much more living it with someone else. Nevertheless, there seems to be a major adjustment in people’s concept of marriage as against the traditional approach of ‘for better, for worse’. Fundamental marital values are eroding fast even within the Christian community. The original concept of ‘till death do us part’ has been subtly substituted with ‘till divorce do us part’. On the contrary, even if the people you respect whether pastors/popular praise and worship leaders and whoever they are decide to divorce and remarry, you can make a difference. I choose to stay in my marriage till death do us part, what about you?